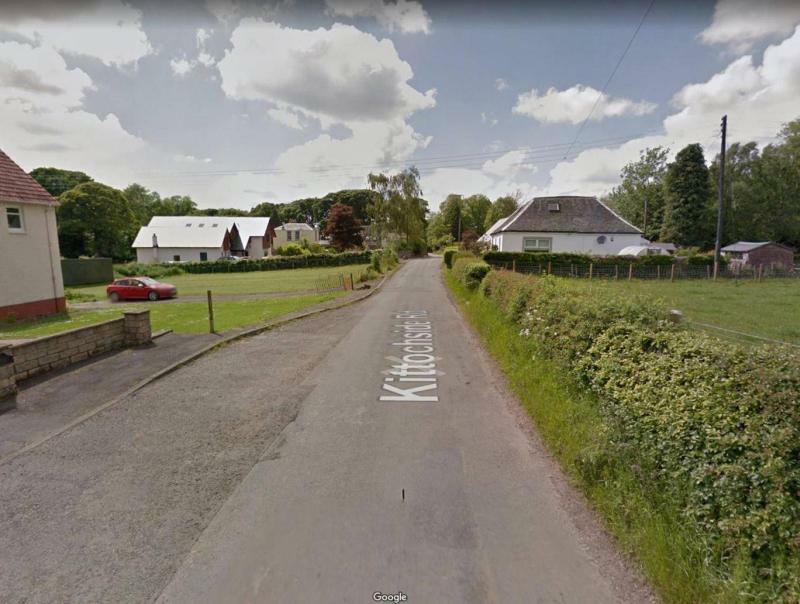 A family farm witnessed a terrifying raid in East Kilbride, South Lanarkshire on Saturday morning, with one family member attacked with a machete. 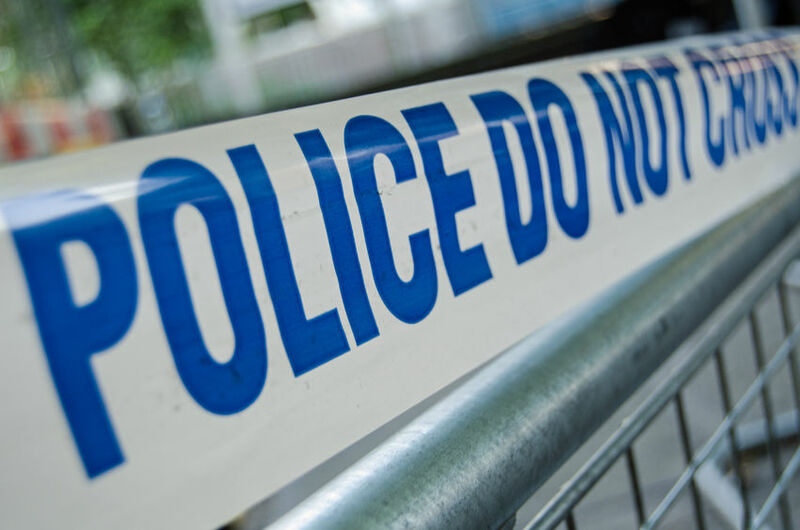 A gang of men raided Castlehill Farm in the Kittochside area during the early hours of Saturday morning (14 April) at 4am. The family, consisting of a 55-year-old man, his 56-year-old wife and 26-year-old son, were woken up to glass breaking. The family rushed downstairs where they found four masked men, who threatened them with violence and demanded they hand over money and valuables. The 55-year-old husband and father was then struck on the leg with the machete. The gang of criminals ordered the family into an upstairs room as they ransacked the farm for valuables. They stole the family's black Range Rover, jewellery and cash. The men then left the farm after twenty minutes, joining another man who was waiting for them in a black Nissan Qashqai. The gang drove off along Carmunnock bypass and then towards Croftfoot Road and Blairbeth Road, before abandoning the Range Rover in the Mount Vernon area. Det Sgt Alan MacDonald, from Cambuslang CID, said the farming family have been left "absolutely traumatised". "This group of despicable individuals completely terrorised this family and made threats of extreme violence, which made them genuinely fear for their lives throughout the ordeal," Det Sgt MacDonald said. "They have been left absolutely traumatised and it is vital that we trace the criminals responsible for this abhorrent incident. "The house is in an isolated location, near to the Museum of Rural Life in East Kilbride, and I would appeal to anyone who was in the area in the early hours of this morning and may have noticed a black Nissan Qashqai to please get in touch. "I would also ask anyone who saw a black Nissan Qashqai or black Range Rover driving along the route described following the incident to come forward." The incident follows news of data showing rural crime cost the UK £44.5m in 2017, with the future trend showing a rise in this form of crime as thieves become more “brazen” as they target the countryside. According to NFU Mutual, the shocking crime figures are the highest level in four years. Anyone with information is asked to contact Cambuslang CID on 101, quoting incident number 0782 of April 14. Alternatively the charity Crimestoppers can be contacted in confidence on 0800 555 111.